Last year we went to Blois in the Loire Valley and I went around town taking pictures with my tripod. One of the nicest views I took from the top of the stairs behind Denis Papin’s back. 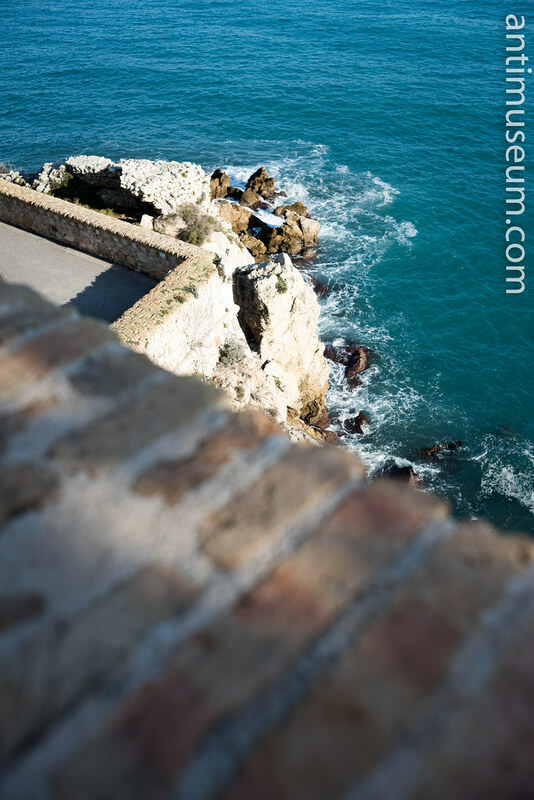 From the top of the bulwark in Antibes. 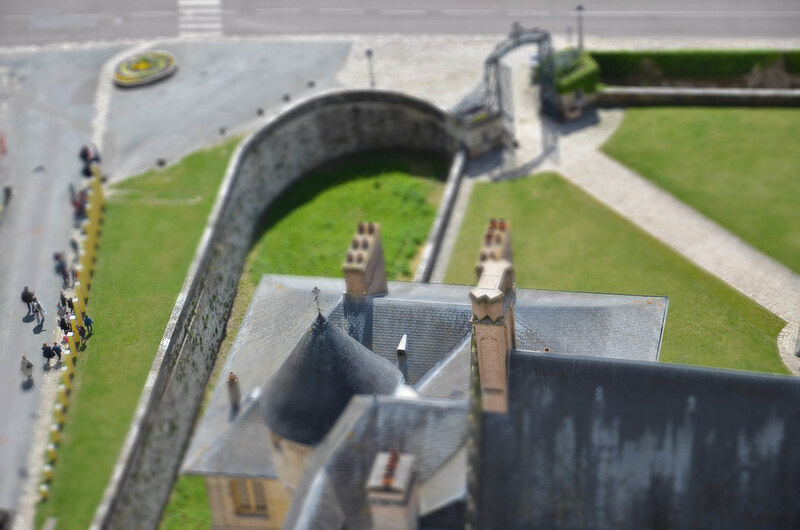 A tilt-shift I made from the top of the castle at La Roche Guyon.